These look more like were-lions. 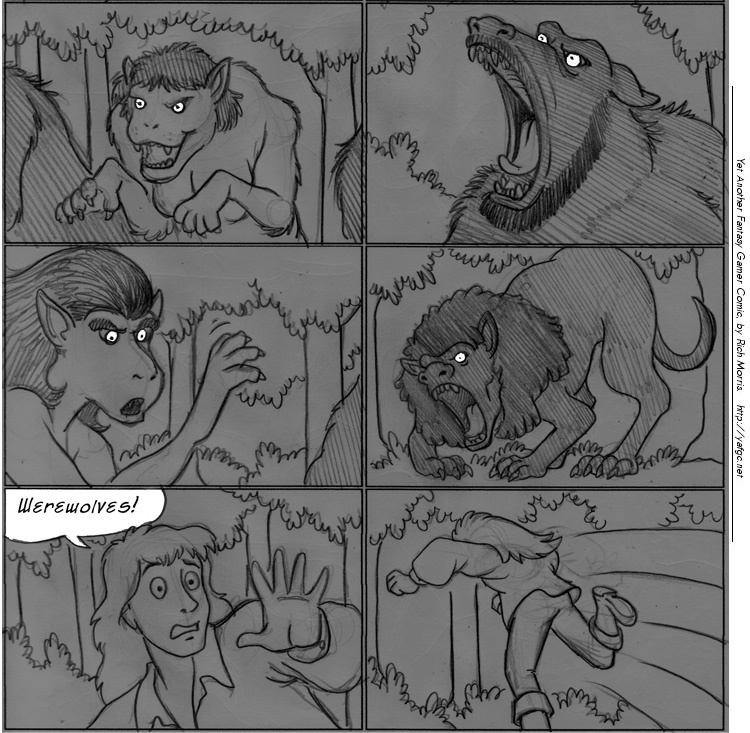 Lycanthrope is from Latin (for wolf-man)… Werewolf is basically the same thing but without the Latin roots… Now what does "were" means in English? Past of to be? The "were" part is from the old English "wer" for Man. So it’s Wolf-Man in Old English.